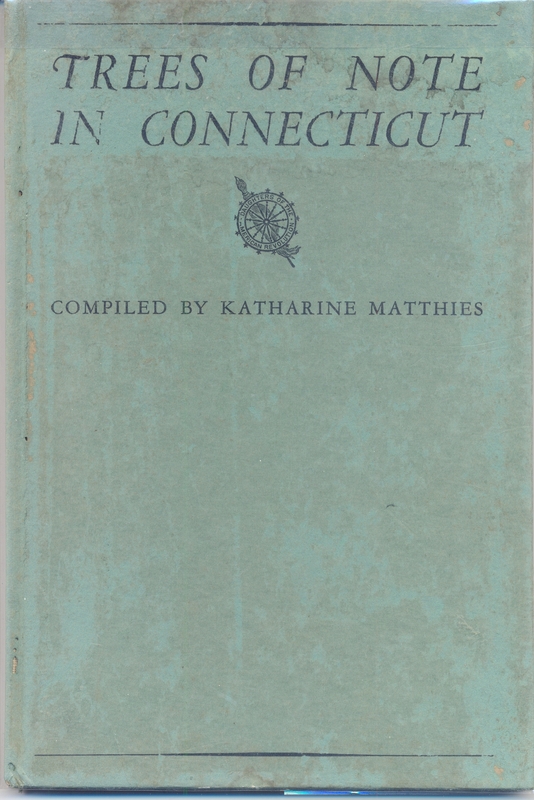 In 1934 Daughters of the American Revolution (DAR) published Trees of Note in Connecticut by Katharine Matthies. The following trees in our database are listed in her book. 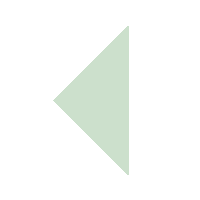 Note that the 1902 Pin Oaks are mentioned as a group in the book, but are not listed here.